Take these precautions to protect your home while you’re away on vacation. During the winter months, many people travel to warmer climates or travel to meet up with family. 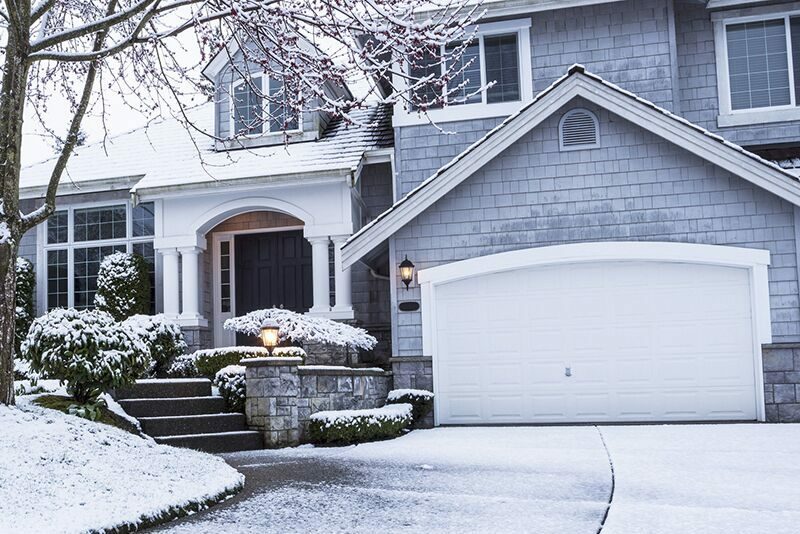 If you are planning on going on vacation this winter, then make sure you take these precautions to protect your home while you’re away. No one wants to come home to a fridge full of rotting food. That’s why you should be sure to empty and clean out your fridge before you leave. Discard any perishable foods that will go bad in the time that you are gone and pack other perishables in air-tight containers and bags. Once you’ve finished with this, make sure you clean your kitchen thoroughly. Even trace amounts of food can attract rodents and lead to a full infestation. Even when you aren’t using them, plugged-in appliances are still consuming electricity. To avoid coming home to a hefty electricity bill, make sure that you unplug any non-essential appliances before you leave. Things like lamps, computers, televisions, washers, dryers, and so on are all safe to unplug. Finally, the best way to keep your home safe while you’re away is by investing in a home security system. A good security system will protect you from the threats posed by burglars, vandals, and squatters while you’re away. Additionally, as many new security systems now offer 24-hour fire watch, investing in a home security system could also protect against the risk of fire. These are just a few of the steps you should take to keep your home safe while you’re away. Want another way to protect your home no matter where you are? Then make sure you have the proper insurance protections in place. To find the right coverage to fit your needs, contact the experts at Udell Family Insurance in Westlake, California. Our dedicated team is ready to assist you with all your insurance needs.